See That There: We are in Mollie Make Magazine! 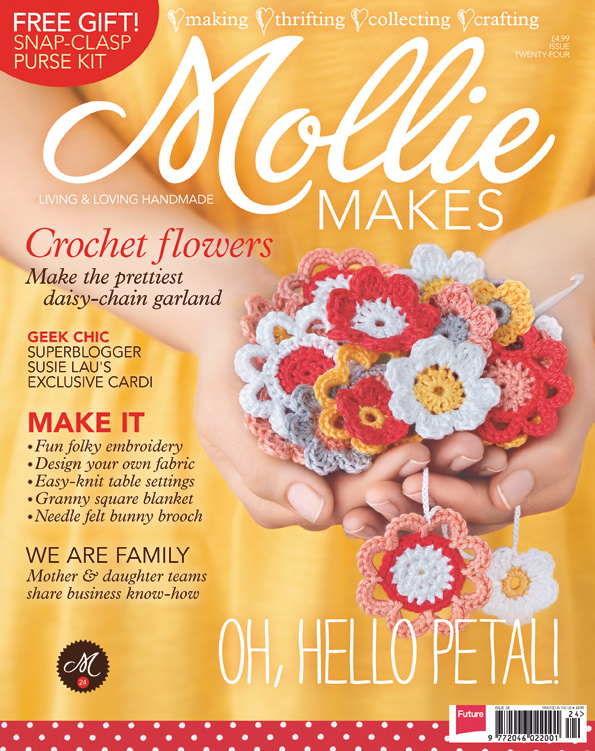 We are in Mollie Make Magazine! We wanted to share some exciting news! Our wooden necklaces were chosen for Mollie Makes Magazine! The magazine is available in both digital and print formats.